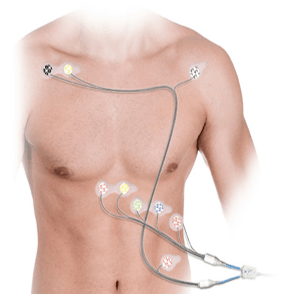 ASN Filter designer’s EMG biomedical reference design provides designers with a complete front-end filtering solution for EMG RMS envelope measurement applications. 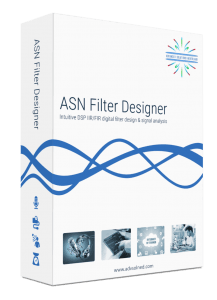 Simply import your datasets into the tool and interactively fine-tune the filter cascade cut-off frequencies in real-time with ASN FilterScript in order to suit your application requirements. 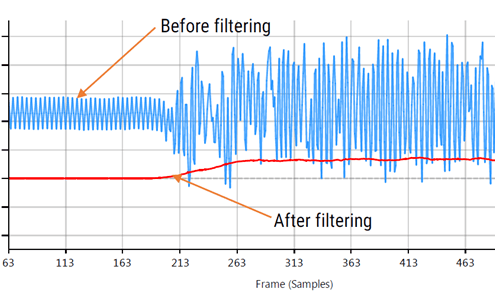 Fullwave rectification and scaling are integrated in the filter cascade for direct RMS envelope amplitude measurement. Simply import your datasets into the tool and interactively fine-tune the filter cascade cut-off frequencies in real-time, and then validate and deploy your digital filter within minutes rather than hours. Baseline wander killer, 50/60Hz powerline interference canceller, fullwave rectifier and post filtering all tweakable within reference design.